Claíomh uses only the highest quality re-constructed artefacts available and many of our reproduced weapons are based upon the unique originals kept in the national collections of both jurisdictions - north and south - on the island of Ireland. In the interests of maintaining high standards of authenticity it is necessary that all plate armours are specially commissioned as individual pieces. All mail is rivetted according to the styles in use in Late Medieval Ireland and contemporary Europe. 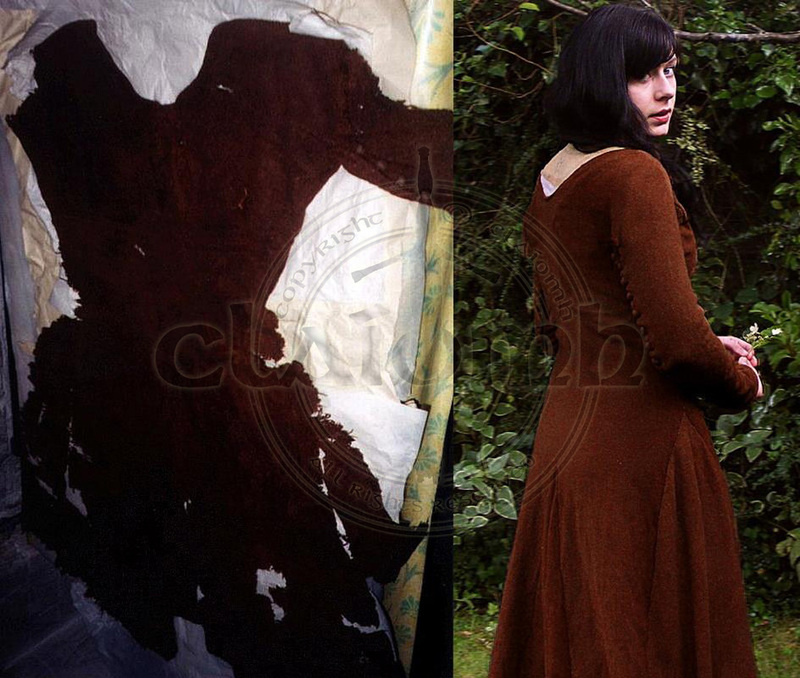 Where possible all period clothing is faithfully based upon surviving remnants of original woollen and linen garments which have been preserved at various Irish bog sites such as Killery (Co Sligo) and Dungiven (Co Derry). Similarly shoes and the other various leather trappings are painstakingly remade with the same level of attention to detail. Where archaeological data is not available, contemporary artwork in unison with relevant source documentation is drawn upon - albeit, with an appropriate quantity of caution.